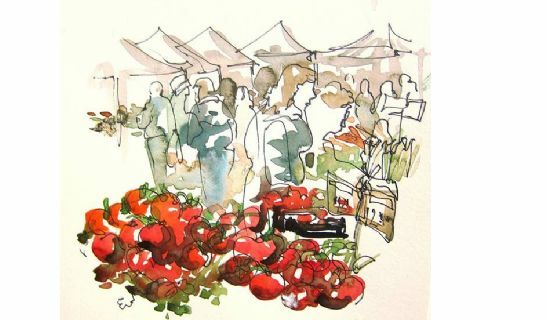 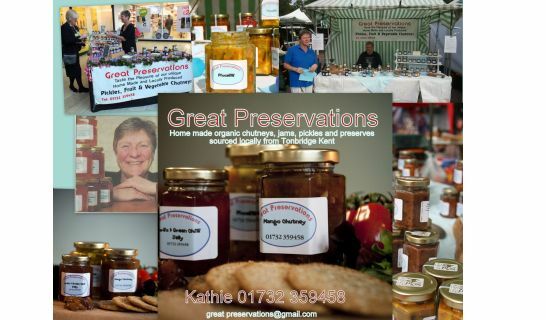 Great Preservations is an exciting new business venture for Katherine Foster-Smith, who has recently changed direction in her career in order to satisfy a deep rooted passion for cooking. 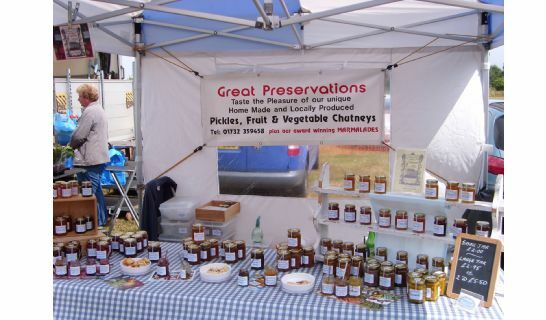 Her chutneys are made to traditional recipes but with a personal twist, making each product unique. 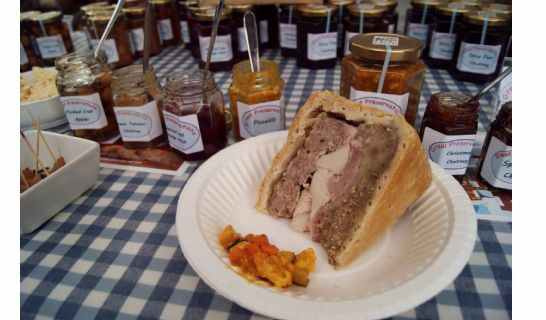 Using only the finest ingredients from her allotment in Tonbridge, Kent, Katherine has created the beginnings of a taste extravaganza in the forms of chutneys and jellies. 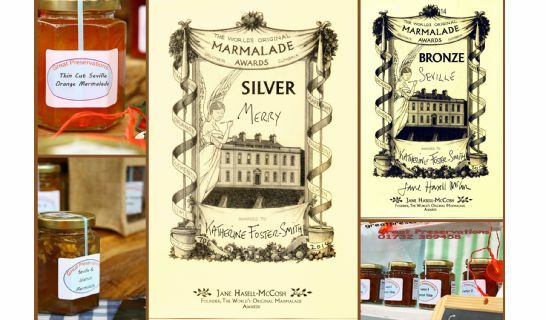 Katherine's most recent work has been with marmalade, which has won two bronze awards from the "Worlds' Original Marmalade Awards 2011', thus completing a group of preserves which will tantalize and delight the most discerning palette complimenting both sweet and savoury plates.